Our line of products are designed, tested, and assembled to ensure that our customers get the very best in home heating comfort and value. The complete selection of gas and oil-fired products only use superior parts and has earned a reputation for exceptional quality, performance, and dependability since its inception. Our testing standards are second to none and are supplemented by a computerized process that tracks components to finished goods. Utica's highly trained and skilled workforce ensures every customer that our products and service are among the best in the industry. 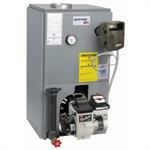 affordable gas-fired water home heating solution. 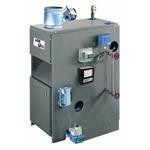 affordable gas-fired steam heating solution. 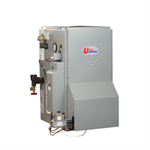 affordable oil-fired home heating solution.